In the mood for some free hardware? 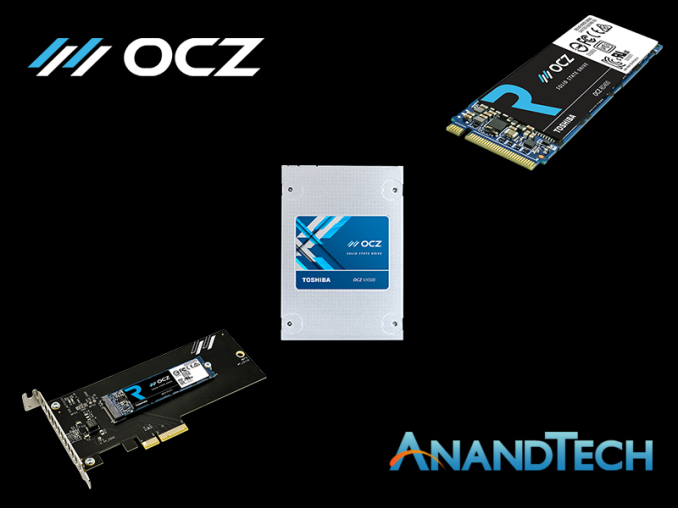 Well then you're in luck: our awesome community team in conjuction with OCZ is holding a giveaway for a trio of SSDs. The prizes include the 512GB and 256GB PCIe (M.2 w/adapter) versions of OCZ's top-tier M.2 SSD, the M.2-based RD400, along with the 512GB version of their VX500 SATA SSD. The giveaway itself is open now, and will be running through April 24th. You can find the full details for entering the giveaway over on the storage section of our forums.